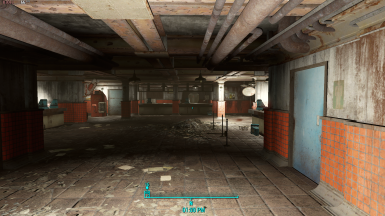 Useful Combinations "Optional" Fallout4Custom.ini to remove interior and exterior "Fog" and more. 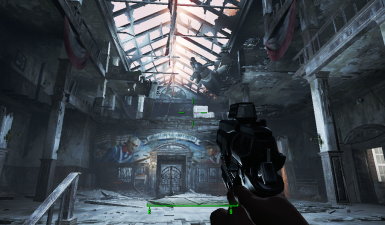 Simply Better Weather "Optional" mod to improve the games apperance and fps by removing mist, steam, smoke and airborne debris. This mod is exclusive to NexusMods.com, If you see it hosted anywhere else it has been stolen. KapGun, My friend, talented artist, and main Beta Tester. SMB92, My friend and Mod Author. Jenncave, My friend, Mod Author and favorite pain in the (censored)! 7/1/2018 Fog Remover - Performance Enhancer v7.0 Released to Public. 7.0 Adds Automatron specific Mist files. 7.0 Corrects the missing underscore in file names issue in v6.0 that caused many files and options to not work properly. 7.0 Has been uploaded as FOMOD installers only, so that you can download and install the mod using your favorite Mod Manager. These mods are now linked as "Required" files in the downloads section however they remain strictly optional. 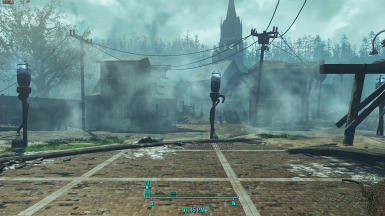 Fog Remover v7.0 will be the final version using this build of the mod. Fog Remover - Performance Enhancer II aka Fog Remover II is scheduled for release in July or August of 2018. *Track me to be notified when the new mod is released: https://www.nexusmods.com/users/37064115? ATTN: 5/9/2018 Fog Remover - Performance Enhancer II has been released. The Fog Remover v7.0 downloads consist of meshes only. 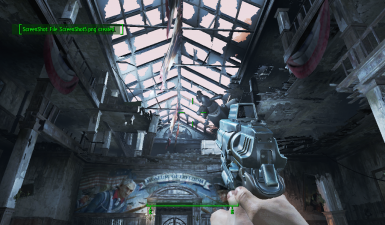 No DLC is required to use these mods. These mods do not block, disable or delete any files. The options listed below do not edit any quest, cell data, world data, climate or weather files. 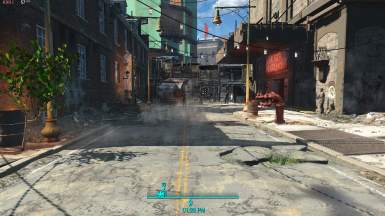 Options to override/remove all default fog, environmental radiation, mist, steam and smoke in Fallout 4, FarHarbor and Nuka World. 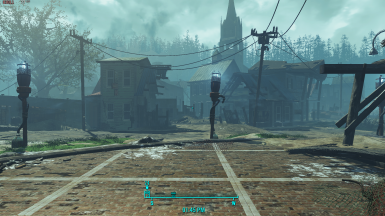 These options were made to be compatible with as many mods as possible, particularly housing and rebuild mods. * This mod is included in my: Simply Better Weather: Horizons and Simply Better Weather downloads. Fog Remover v7.0 adds Automatron specific Mist files. Fog Remover has been completely reworked to improve visual effects. Some new files have been added and others have been removed from the main Combo options and are now included as optional files. Main options (18) are now packed in .ba2 files to improve performance and to give you more control over your game. All of the Fog Remover Combo options remove the main mist, dust and wind blown debris from the game. All of the Fog Remover Combo options have been optimized to give you the clearest interior spaces possible. A loose files version of all of Fog Removers Combo options has been made available as a separate download. Cruzifixo's Performance Tips, Tweaks and Ini's have made into a separate download. 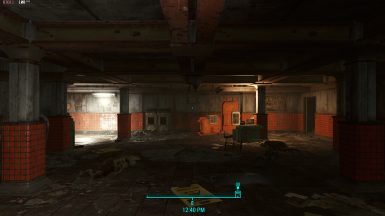 Useful Combinations, Removes fog from interior/exterior spaces and so much more! 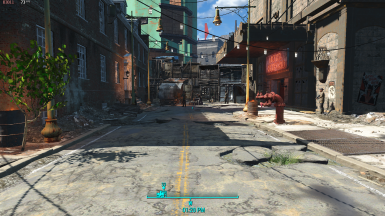 Useful Combination's (Fallout4Custom.ini(s)) contain game settings and console commands only and are easily customized. SBW Radiation Removers, Radiation Removers remove all environmental radiation, this includes radiation from all bodies of water, water retains it's healing effects. This does not remove radiation from food, creature attacks, weapons or the weather. 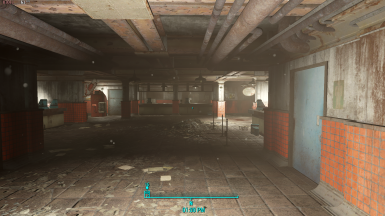 Detailed, step by step guides with pictures are available to help you further customize and integrate Fog Remover and the available options into each other and other mods. Fog Remover v7.0 has no known conflicts with any other mod. 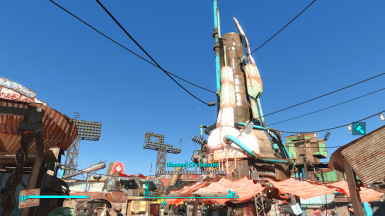 Radiation Removers will conflict with any mod that edits the values of radiation hazard files. Fog Remover v7.0 is packed in FOMOD Installers for quick and easy installation using NMM, MO/2, or Vortex. 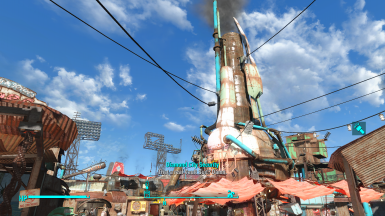 Useful Combinations is a Fallout4Custom.ini and must be manually installed. Manual Installation instructions have been included for each mod. All current and previous versions of Fog Remover and all included options can be installed or uninstalled at any time without harming your game saves. Please check out the Permissions and Credits for a list of all the people who helped to make my mods possible. And don't forget to come back and give us and endorsement if you like this mod. Hash Check https://github.com/gurnec/HashCheck/releases/tag/v2.4.0 allows you to easily verify and create file checksums. Free and Open Source with International Languages supported. Use this to verify the MD5 posted with my mods. Cruz here, hijacking this description page, I want to publicly give many Kudos to Glass and his work, he has taken this mod to places I never thought of, really, this mod is in the best hands.